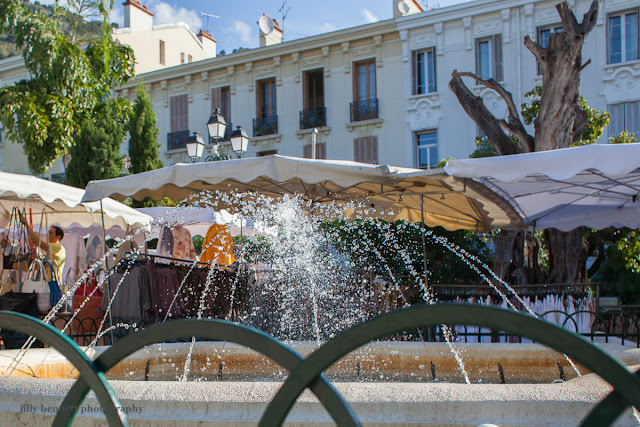 The market square is a pretty one, fountains, old trees, delicate mini- balanconies with tall French windows. I am enjoying your series on Beaulieu-sur-Mer, as we enjoyed a day there during our visit to Monaco. Strange I never saw that there is a centre. I always went from the station to the harbour promenade and thought there's nothing else! Will explore again next time..